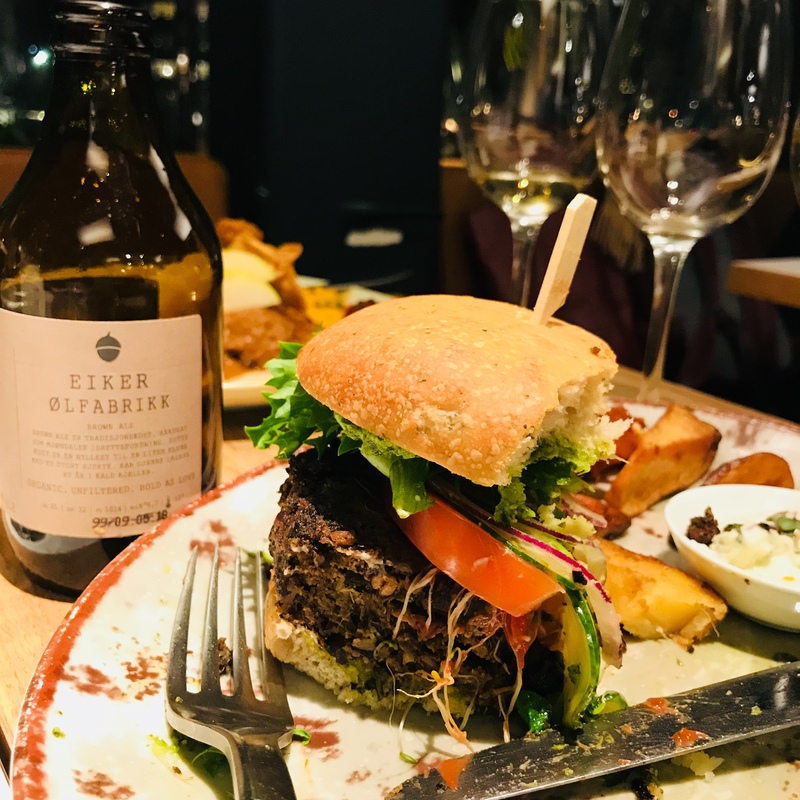 I’m so happy to see vegan places popping up everywhere in the world, and that the capital of Norway, Oslo is no exception. 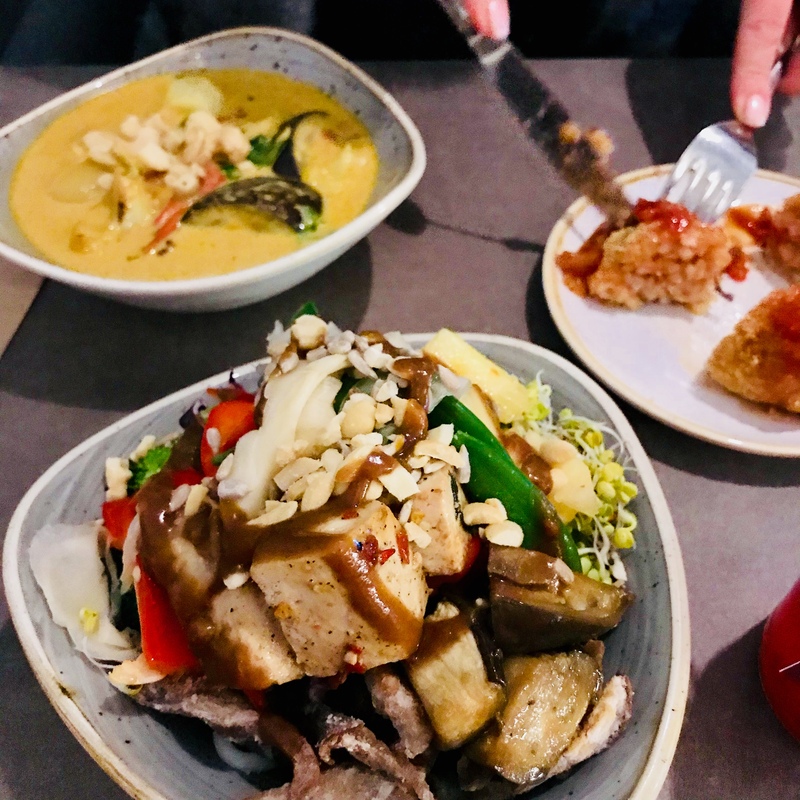 Some might wonder why I get so excited about these places, and also if it has to be all vegan places – like us and them mentality. For me it´s not us and them. 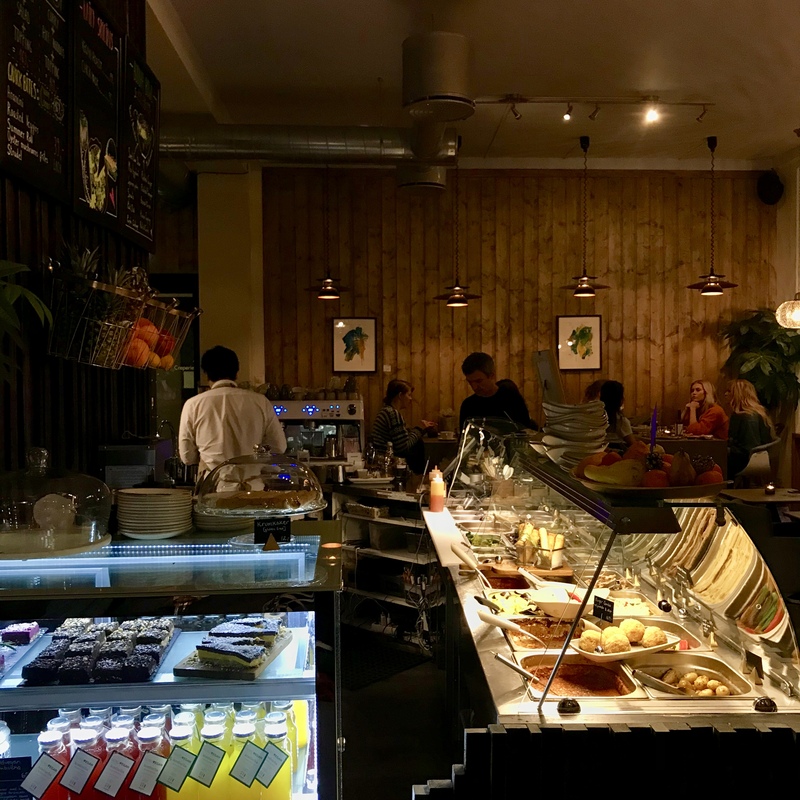 It´s about going to a place where you know they don’t use animal products AND a place where you’re able to choose from the whole menu, not only one or two dishes, and fruit for dessert, and salad for starter. Not that it´s anything wrong with that, but it gets boring when you know how AMAZING vegan food can be! I’m so happy I got to share these amazing food experiences with some of my best friends in Norway. 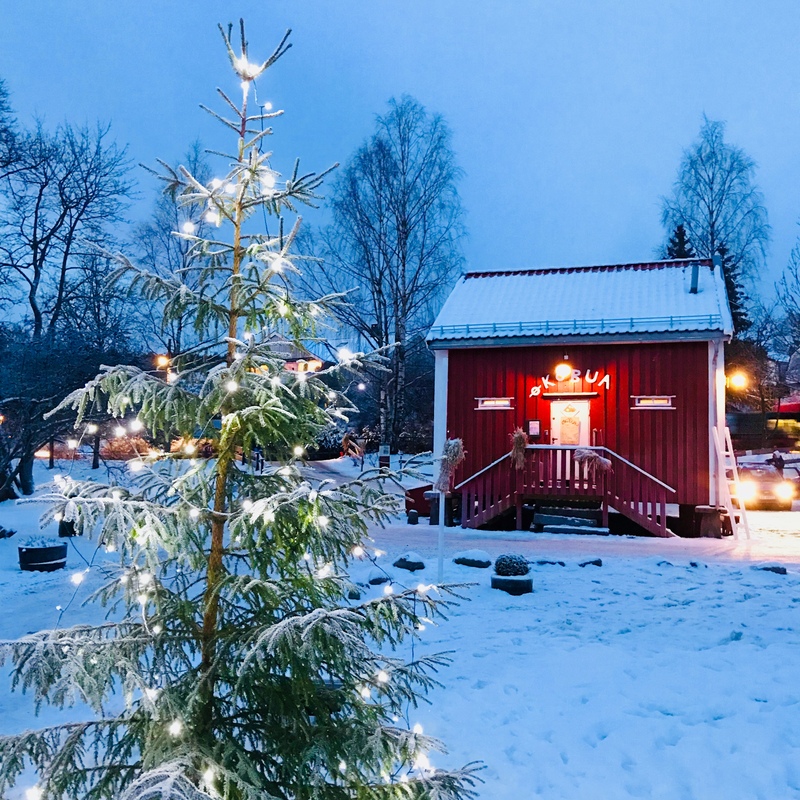 If you’re going to Oslo or you’re living in Oslo, these are some of the awesome places I recommend you…from me to you with love. Love for food. Love for animals. Love for people. And love for our planet. Everyone can do something. For me that something is being vegan. 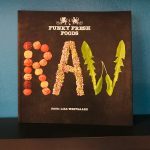 Have a look and get inspired to eat more plants. 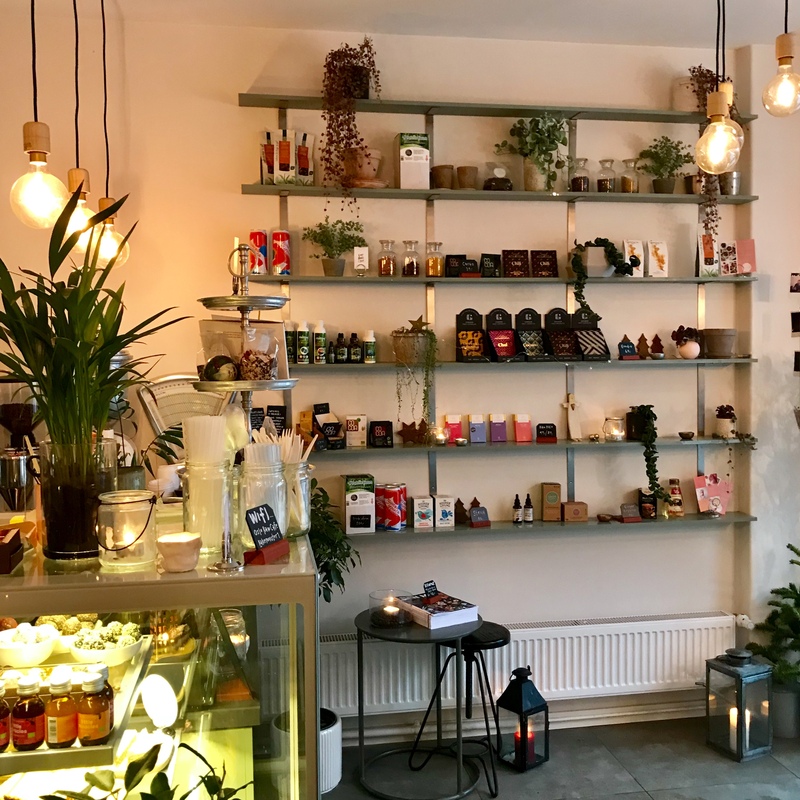 This amazing vegan place is called Oslo Raw. You can have a look at their beautiful food creations on their web page. Such a bright, beautiful and lovely place! Both the sweet people who work here and amazing food blew me away! 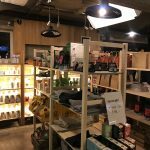 Having just been to a vegan´s heaven in Tel Aviv – I did not expect to find a place that could measure up, but this place and the next one did! Everything was amazing. Next time I`ll order a raw cake to take with me too:)Yes! 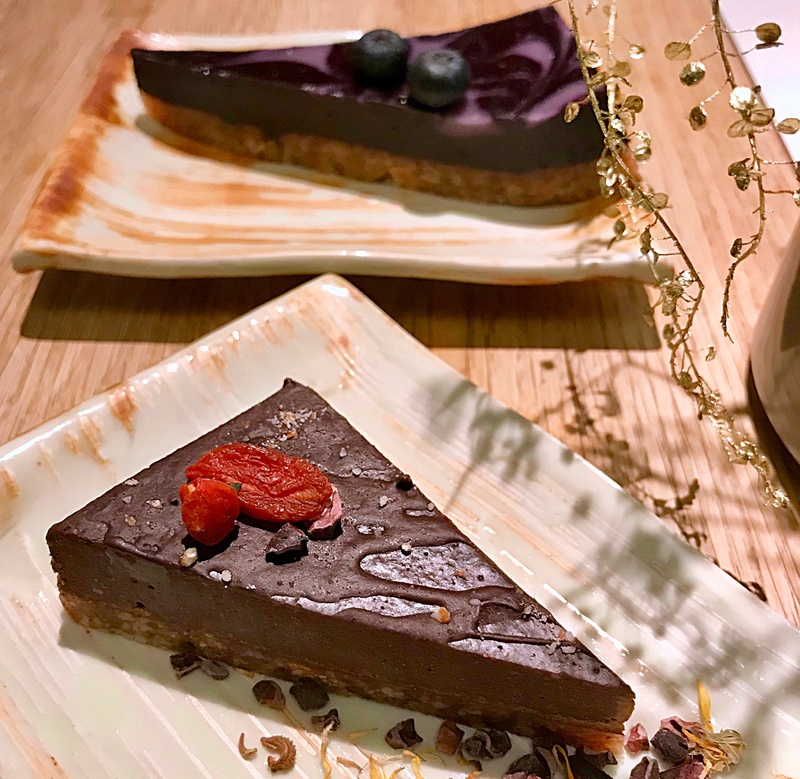 You can order those amazing cakes for any occasion…I say every day is an occasion;) Anyway, we had a delicious breakfast of; Acai bowl with granola, crispy bread topped avocado, sprouts, carrots, spinach and tasted so good! The raw cakes were unbelievable! Pure yumminess! 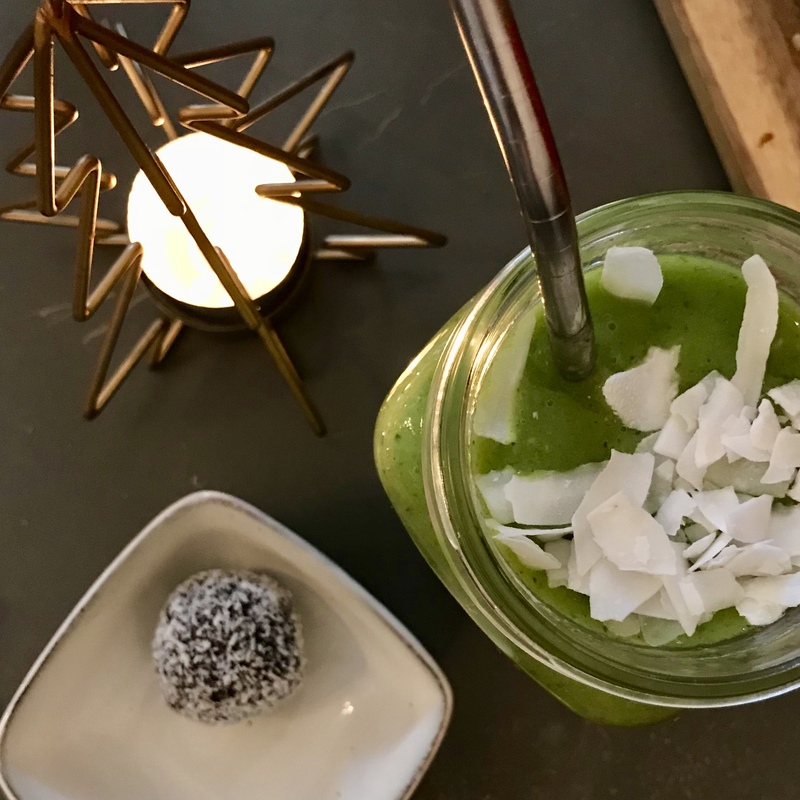 Had a matcha latte and green smoothie with spinach, ginger, mango and lime. We also tried their raw chocolate/coconut and raspberry balls – gorgeous! 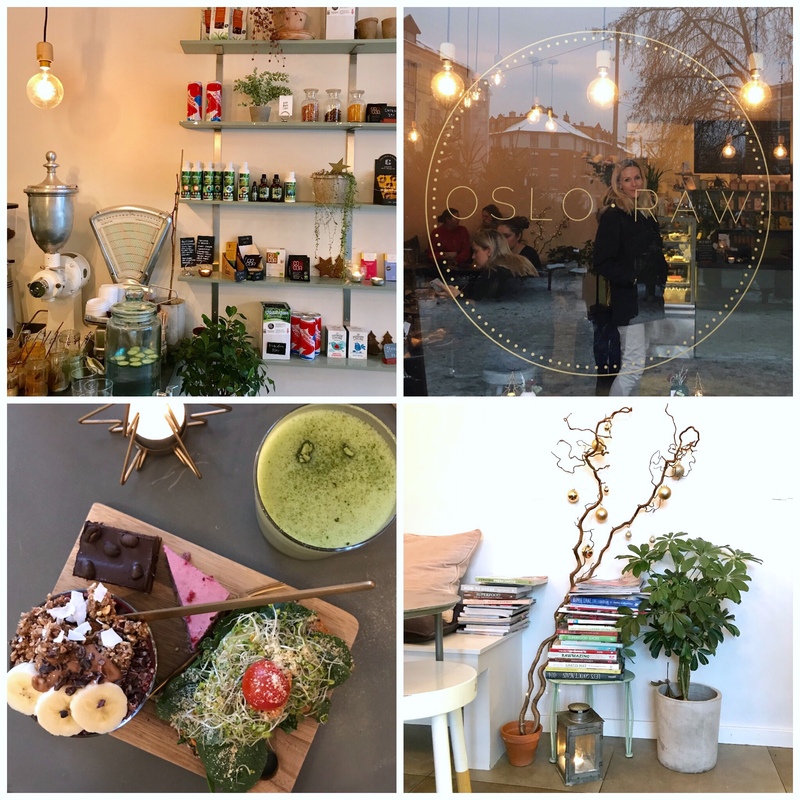 I fell a little bit in love with this place, not only because of the amazing food, but cos it was such a nice vibe there, super friendly girls working there and a cool interior…And they sell a few healthy things like chocolate;) hehe..yes it´s healthy. 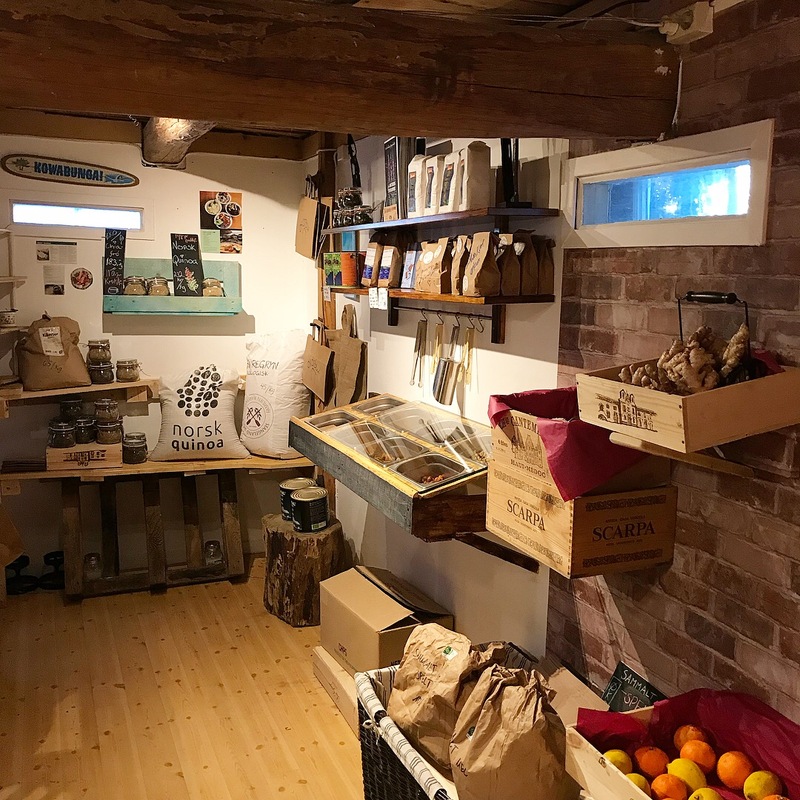 Real food – fair living. 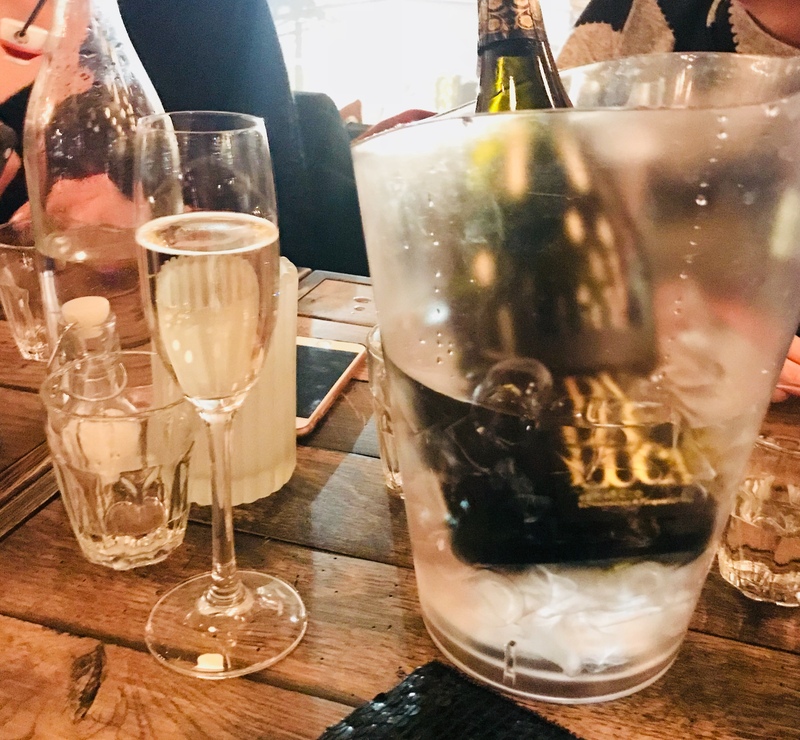 I was there with a friend the week before Christmas and of course had to try their Christmas dinner! I absolutely loved it! And the super great service! The vegan Christmas dinner had all the xmas flavors and everything I would expect from a xmas plate…only better! My friend had a burger which was amazing too! 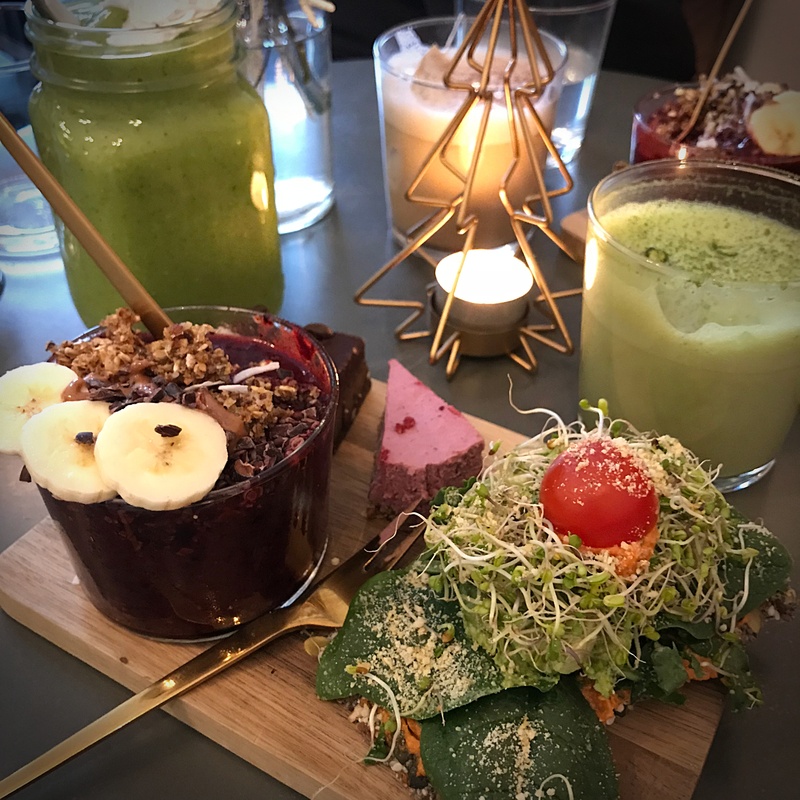 Lovely juices, and the raw cakes were delicious! I was so pleased to find a place like this in Oslo. Everything about the restaurant and the little shop was perfect! I’m definitely going back the next time I’m in Norway! 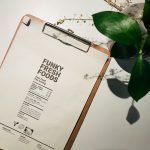 The next place I actually found on Instagram, not on HappyCow, so I decided to add them on HappyCow guide now:) Økobua is now listed over vegan places on the best guide for finding vegetarian and vegan restaurants, cafes and food stores. I fell in love with this place too! What a beautiful place in the middle of Oslo! 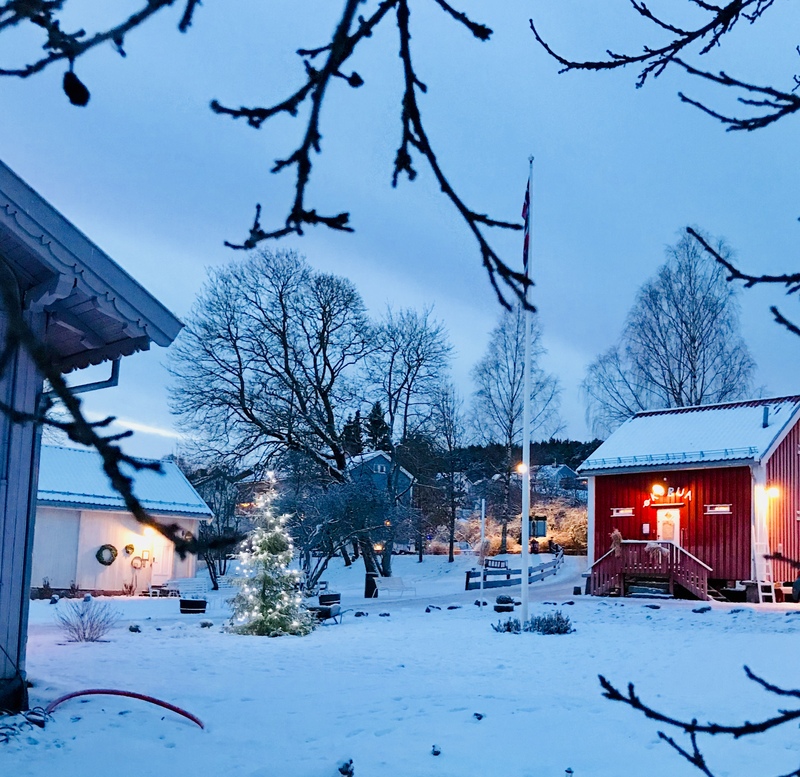 Økobua is a lovely vegan cafe in a charming little traditional red house on a farm. Such a lovely location. 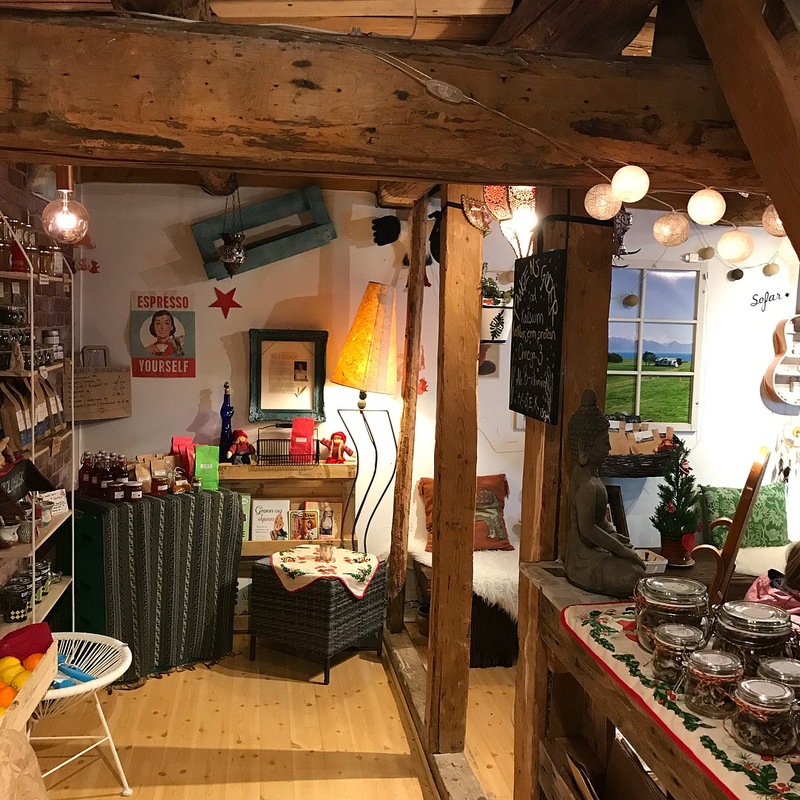 It´s a cafe and a small shop with organic products from Norway and around the world. Eco-inspired decorations and furniture. And once again Super-nice and sweet people working there! 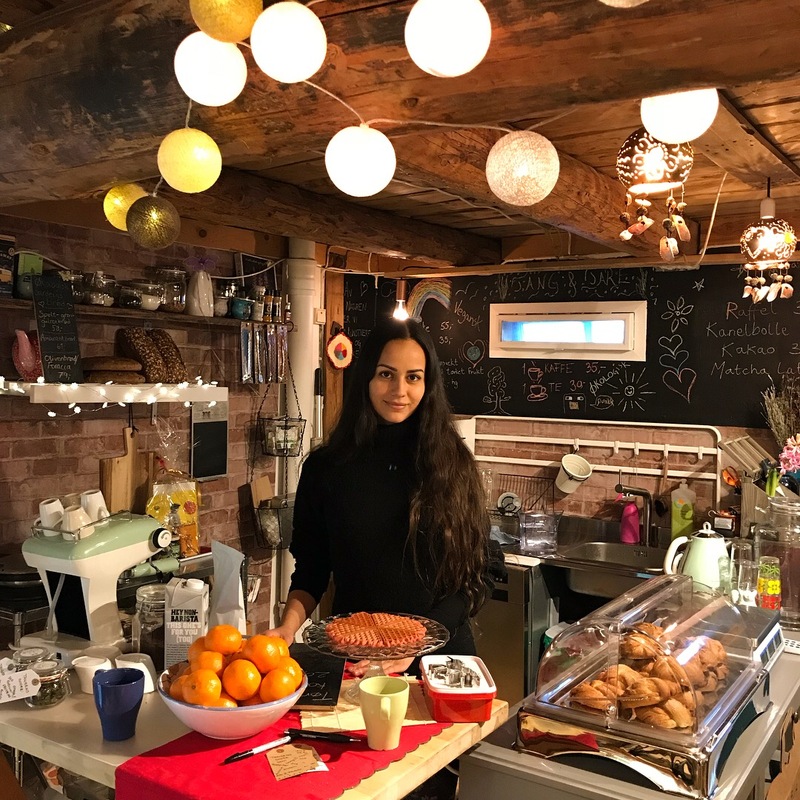 One of the very sweet owners of Økobua with their famous «raffles» – red(beetroot) waffles, and their cinnamon rolls – They were delicious! And the coffee! Really good coffee! And tea. I will definitively come back to this place again. How charming is this?! Awwww…. I went there with my family. And the children got to taste their first vegan waffles and cinnamon rolls:) Happy and full when we left. 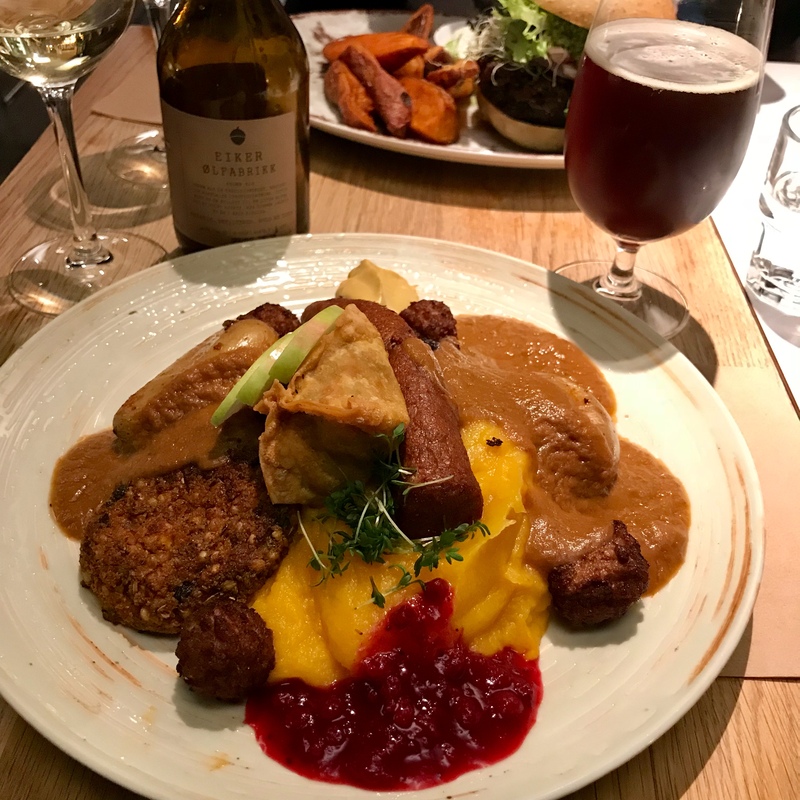 The last place I got to go to was Nordvegan, with a couple friends. 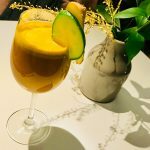 Nordvegan is located in the city centre of Oslo. It´s a nice and cool place with friendly people working there. Great for lunch and early dinner. The curry which my friends had, was really good. I tried the Buddha bowl. To be honest I think I had too high expectations. It was good, but the chunks of veggies and tofu I found to be a bit too big. But, then again…the rest of the food was good and the mushrooms were awesome!! They made the bowl! You absolutely don’t have to go to vegan places for vegan food, but when you go there you also support a kinder world. More and more restaurants offer a vegan option though. And my experience is, if you ask nicely, they will cater for you. But, it is okay if they can´t too:) Not everyone is too happy with special requests. Until it becomes «normal» and on everyones menu, it is a special request. 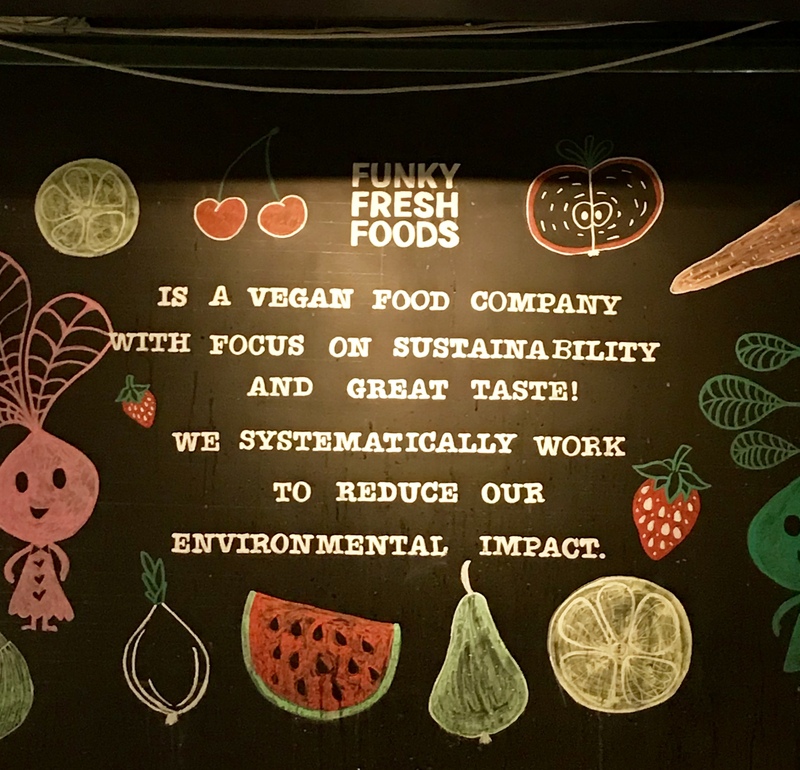 I also went to a place which I thought was pretty vegan friendly! 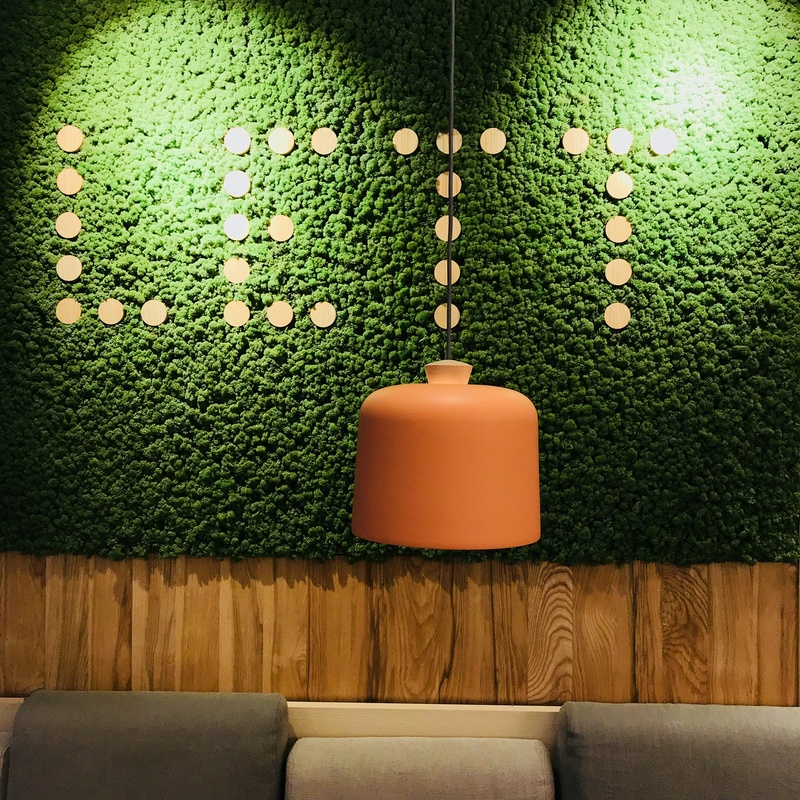 You can find LETT around in six different locations in Oslo. They focus on healthy, fast and good food experiences. Juices, salads, wraps and soups. 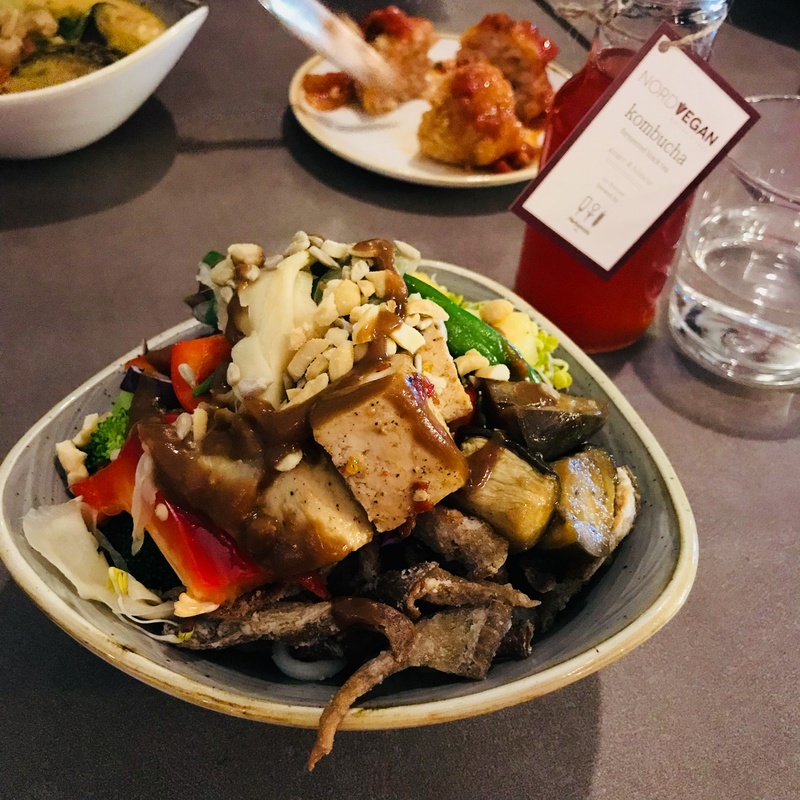 I had a super healthy lunch there with a friend. A quinoa bowl with lots of avocado – yum yum! 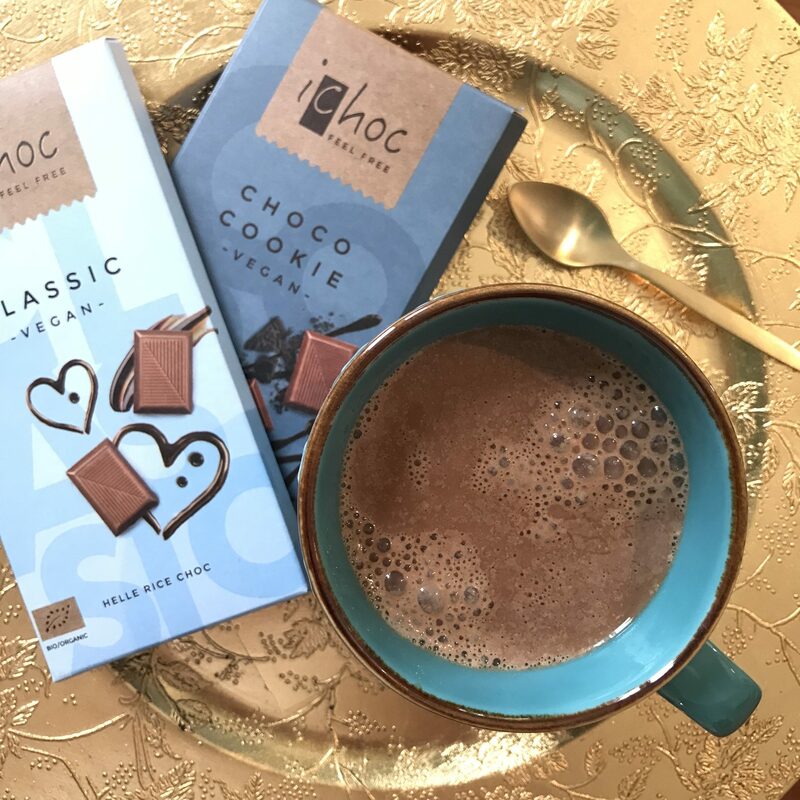 Lots of Love from me….with a cup of Hot Chocolate made with Koko dairy free milk and these yummi chocolates I bought from Økobua…The Cookie one…omg!Omnomnom!